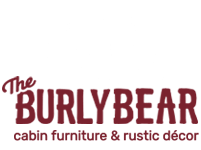 The Burly Bears- HINTERLAND BEDDING SETS feature the Peaceful Northern Woodlands, with green, warm red, and shades of earthen brown combine as Nature’s perfect palette. 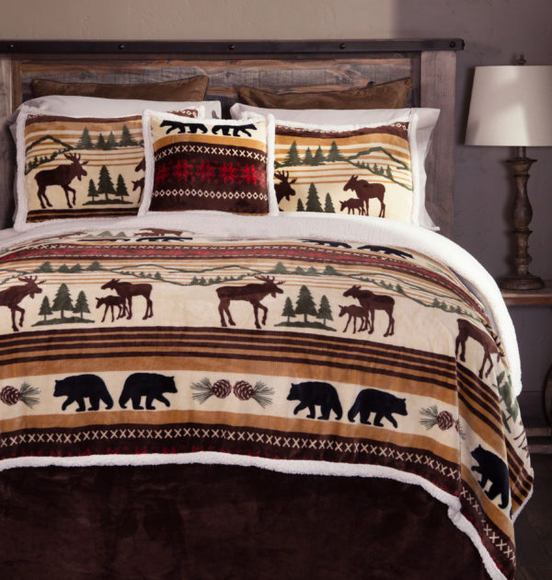 Majestic moose and black bears roam the wilds of earth and pine. The polyester plush comforter, lined with a luxurious faux shearling, is as soft as a cozy as they come. 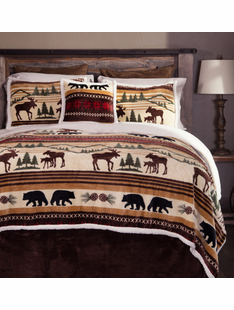 ORDER TODAY for your HIBERNATION HIDEAWAY!